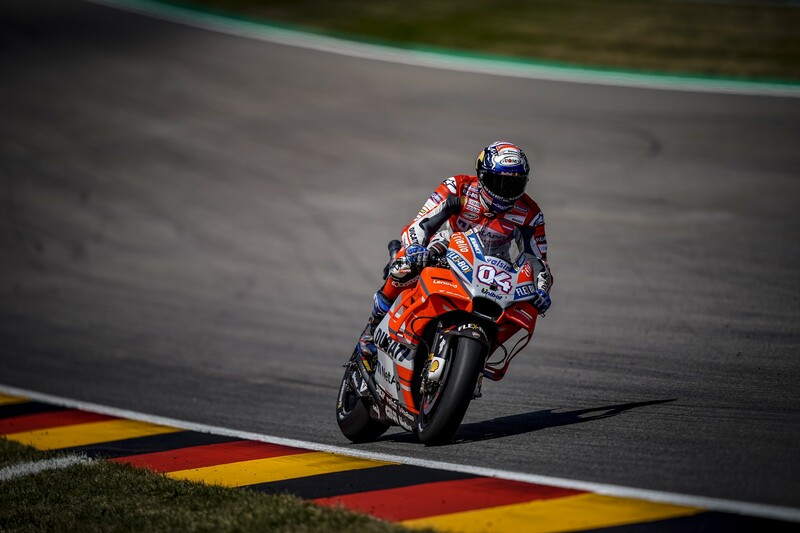 Jorge Lorenzo came home in sixth place in the German Grand Prix, which was held today at the Sachsenring circuit. 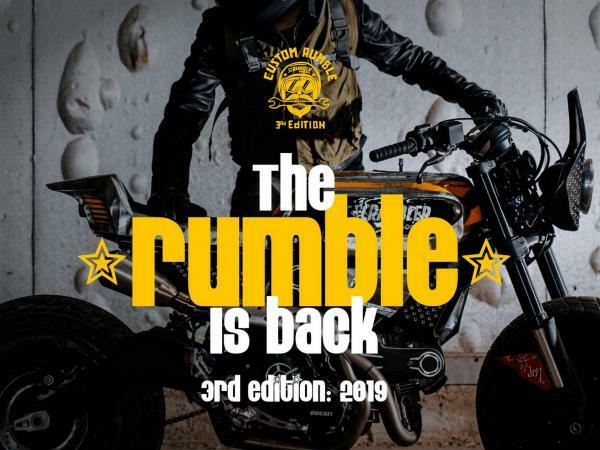 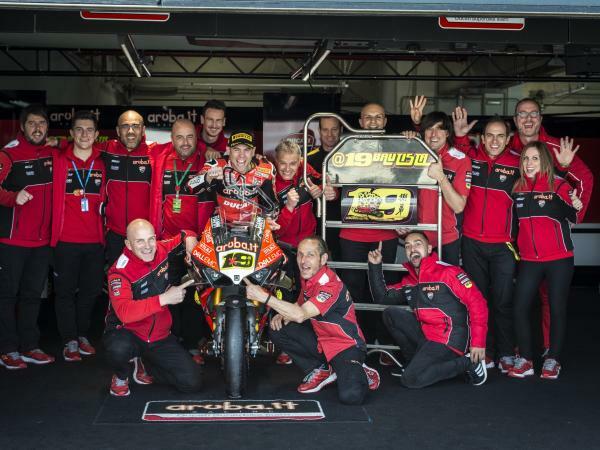 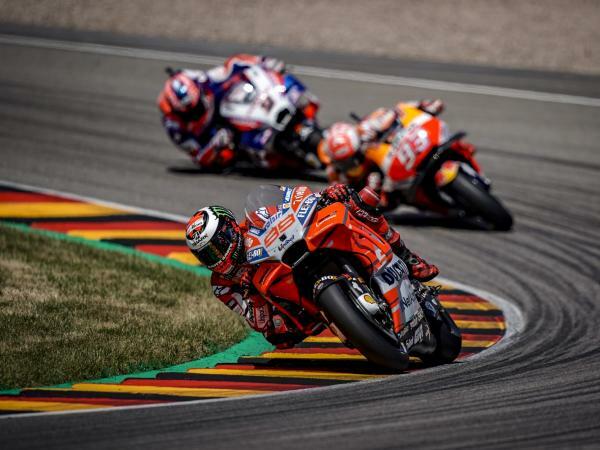 The Spanish rider, who powered away from the front row after setting the third quickest time in qualifying, led the race for 12 laps but was passed by Marquez and then by Rossi, and gradually lost ground to finish the ninth round of the season in sixth place. 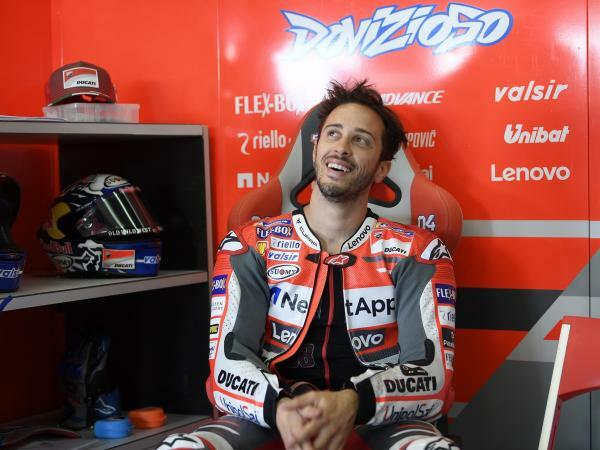 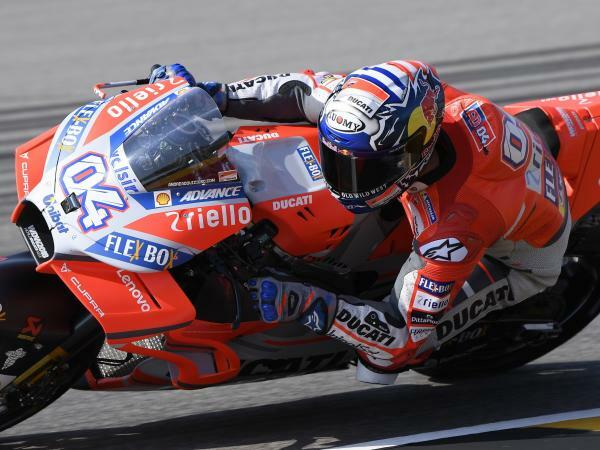 Seventh place went to Andrea Dovizioso, who started from the seond row. 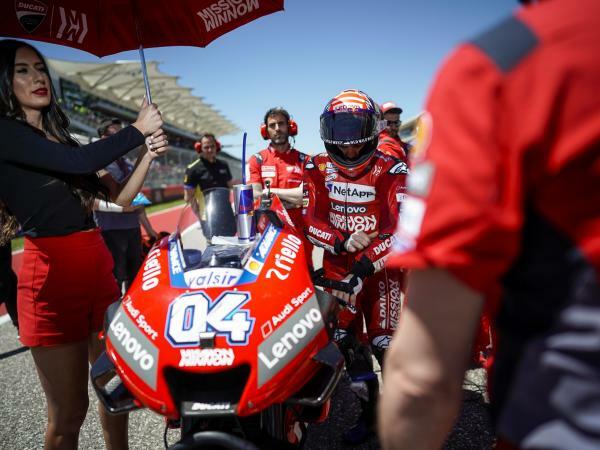 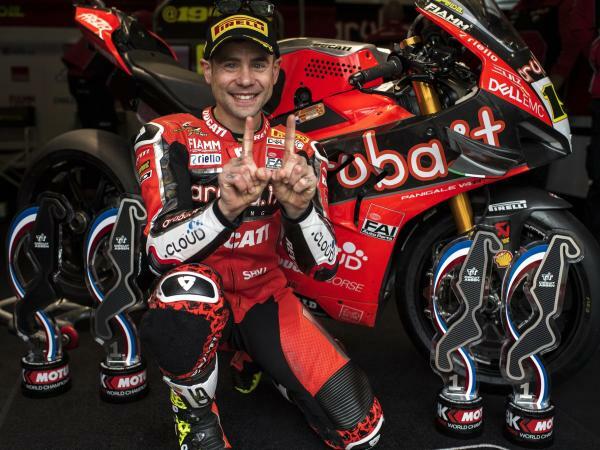 The Italian rider managed to make his way up to fifth place by the half-way point but was then passed by Bautista and Viñales and he took the chequered flag in seventh place. 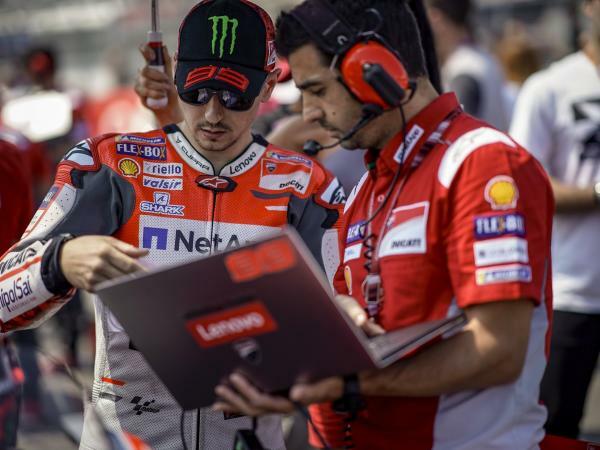 Thanks to today’s results, Andrea Dovizioso and Jorge Lorenzo move up to fourth and sixth place in the championship standings, with 88 and 84 points respectively. 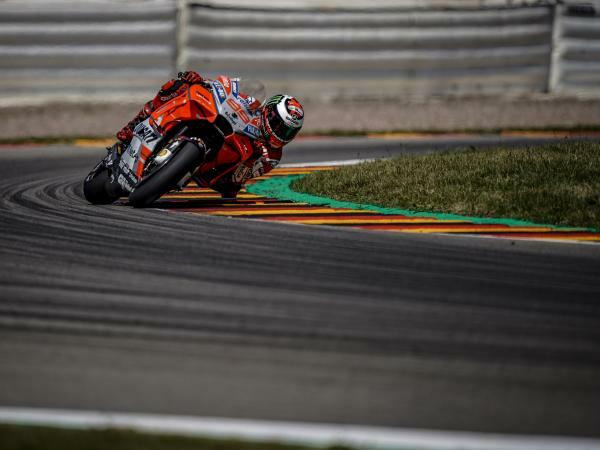 The MotoGP World Championship will be back on track again from 3rd to 5th August at the Brno circuit for the Czech Grand Prix, while all the Ducati riders will meet their fans next week at the WDW (World Ducati Week), which will be held at the Misano Adriatico circuit from 20th to 22nd July.